”A celebration of female jazz singers"
An evening celebrating the work of the great female jazz singers of the 20th century and the music that made them stars. This promises to be an evening of familiar American songbook favourites as well as some beautiful hidden gems of the genre. Looking back at the stylings of Ella Fitzgerald, Sarah Vaughan, Peggy Lee, Blossom Dearie and the recently departed Nancy Wilson and what made them so different from each other. For this evening Isobel has brought together a band of extremely talented musicians who are well established on the London jazz scene and who regularly perform at all of London's top jazz venues. Alex Bryson, Jeremy Brown and Joe Dessauer are a swinging combination that are not to be missed! 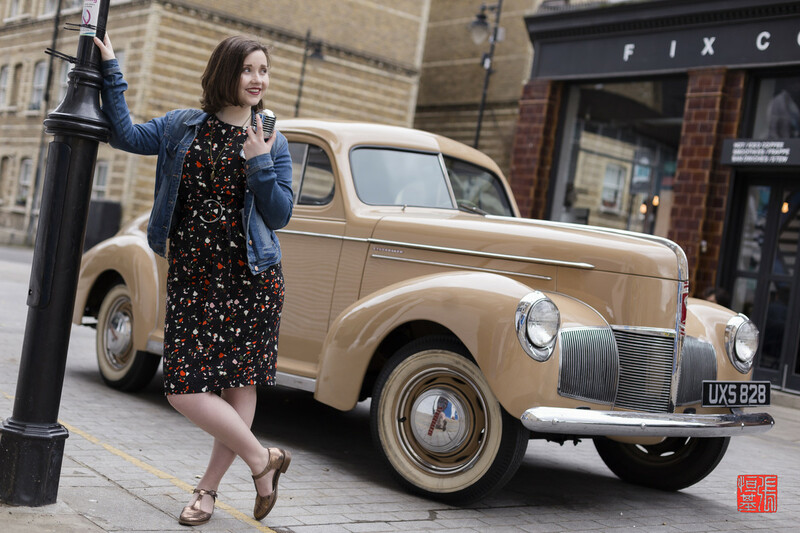 Isobel Gathercole is a jazz singer who has been living and working in and around London for the last seven years. Currently in her final year at the Guildhall School of Music and Drama, where she has been able to hone her craft, she is passionate about bring the legacy of these inspirational women to life through the medium of song.